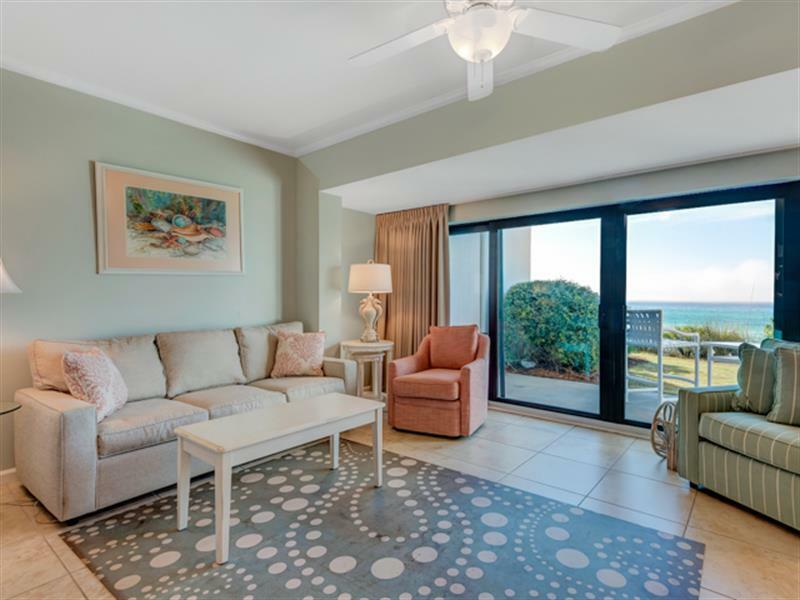 Relaxing day on the beach surrounded by crystal-like sand, swaying oats and the soothing sun... if that sounds good to you. 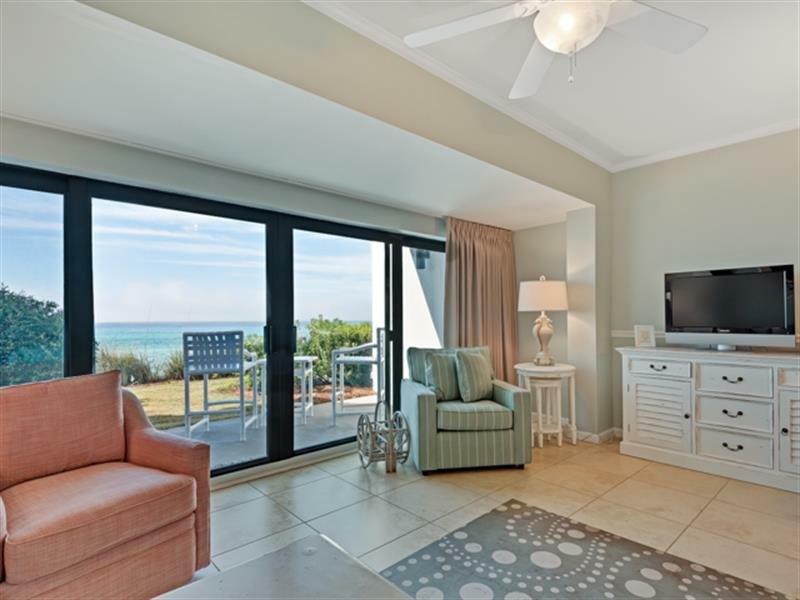 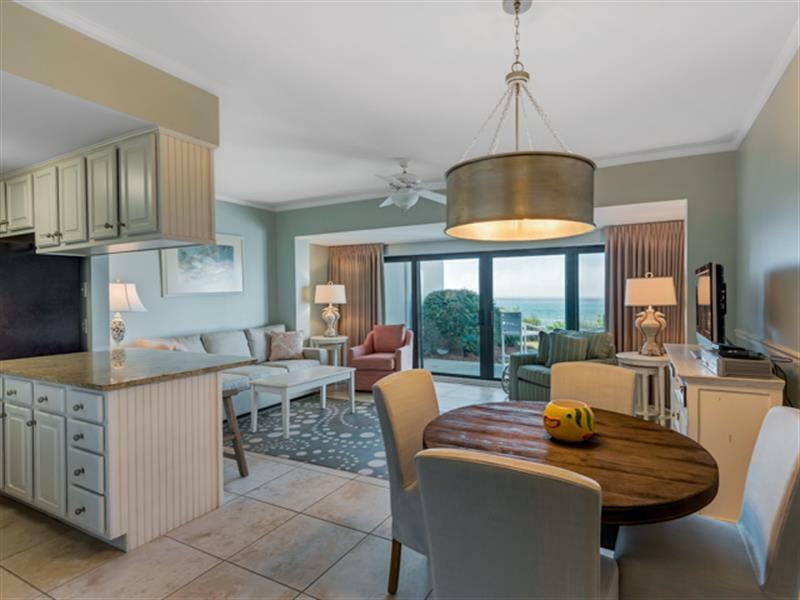 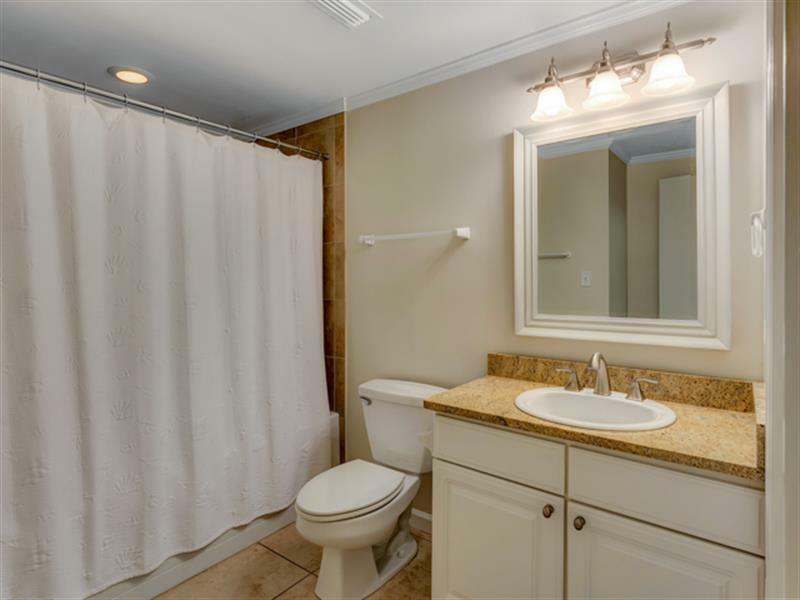 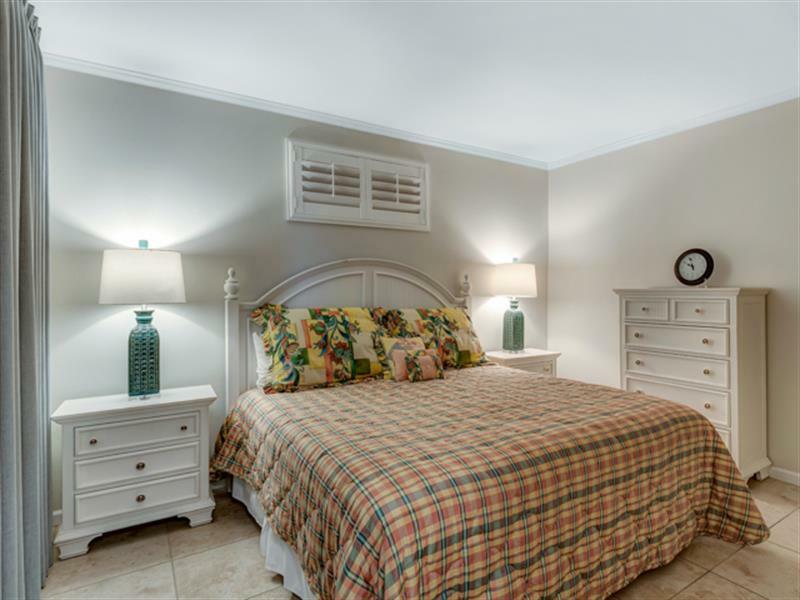 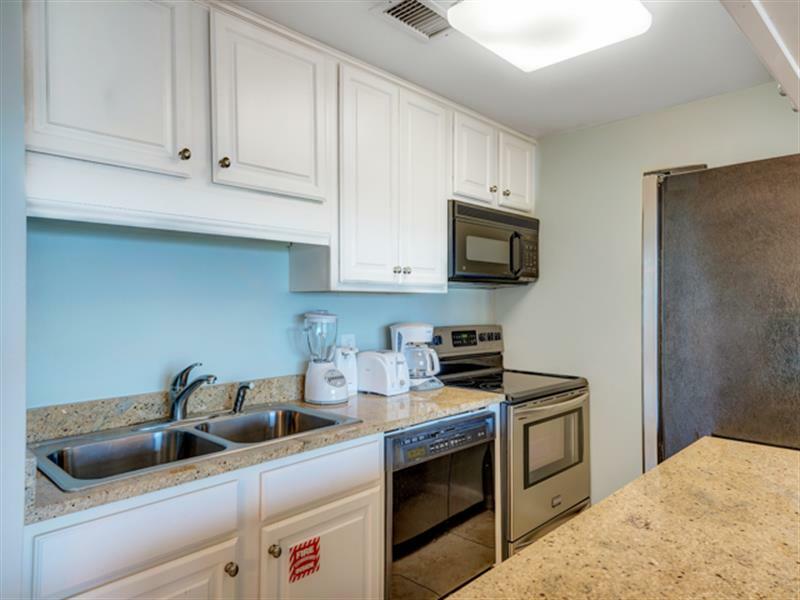 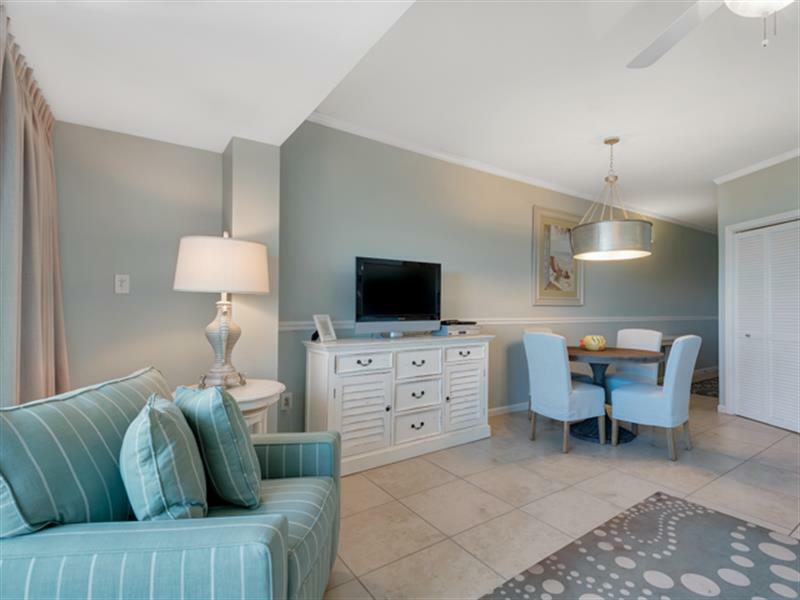 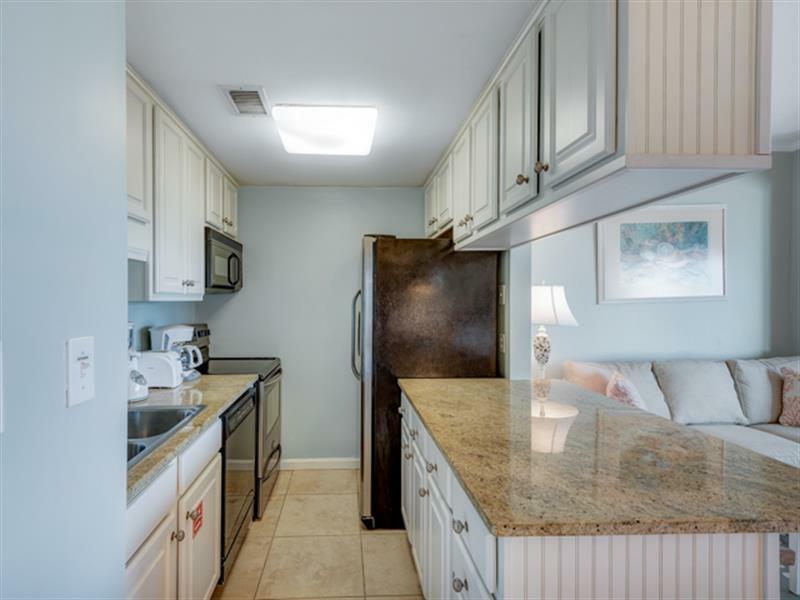 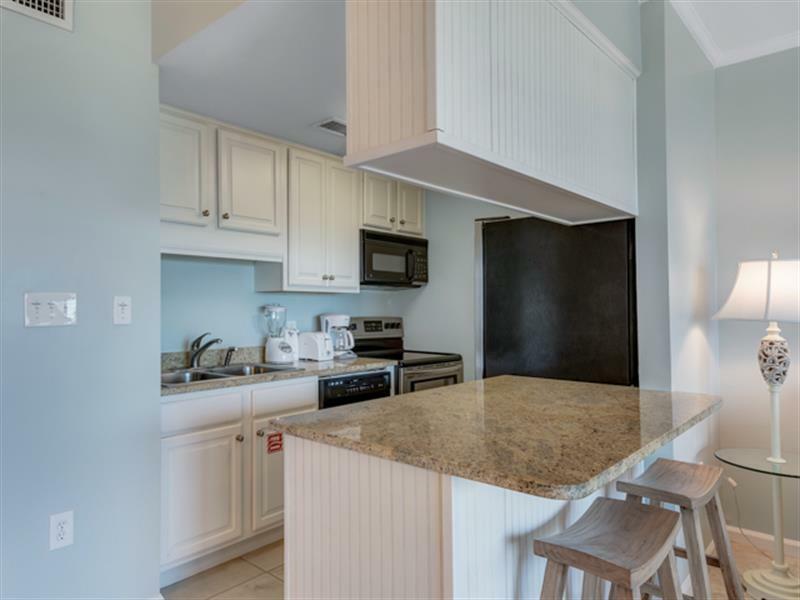 Then this first floor gulf-front one bedroom 1 bath condo is a perfect getaway. 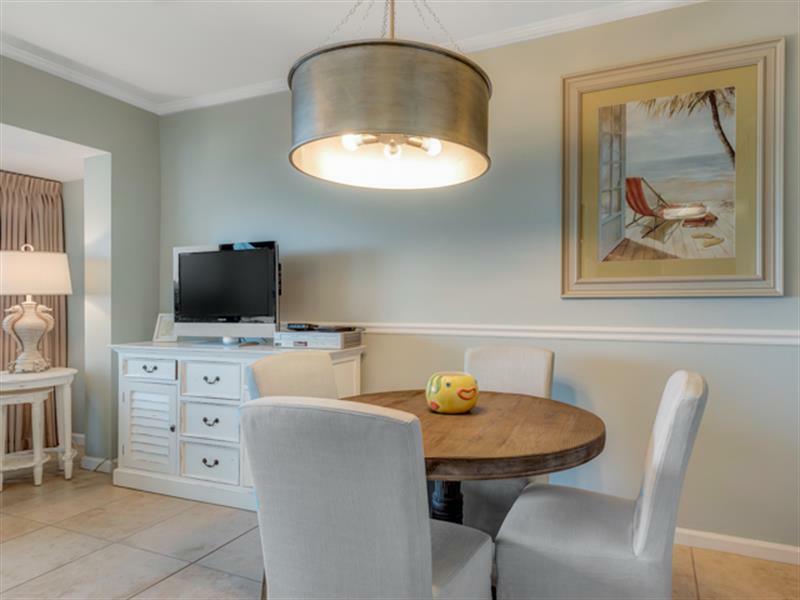 This condo sleeps up to 4 with a king bedroom & queen sofa sleeper. 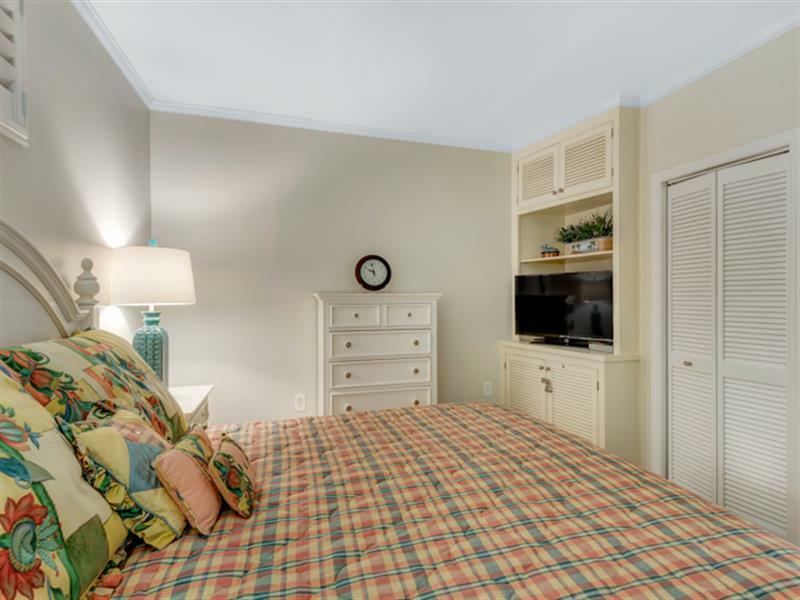 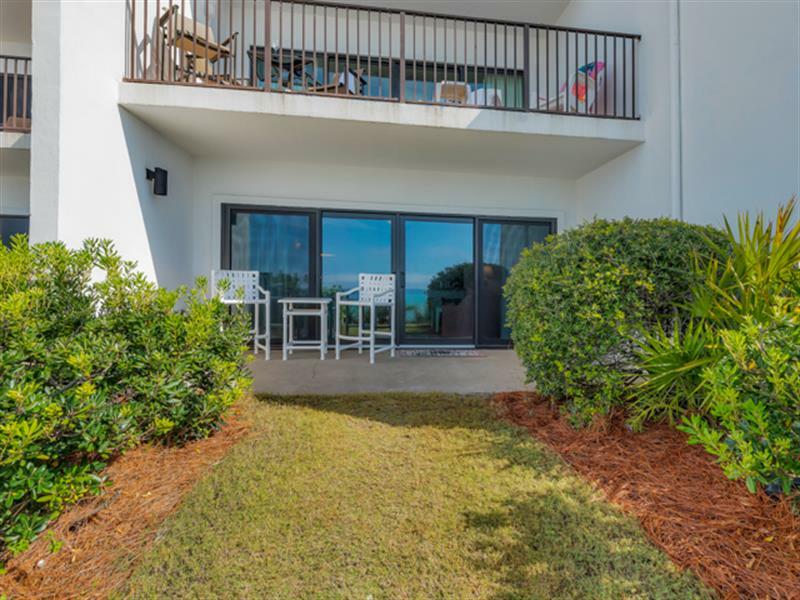 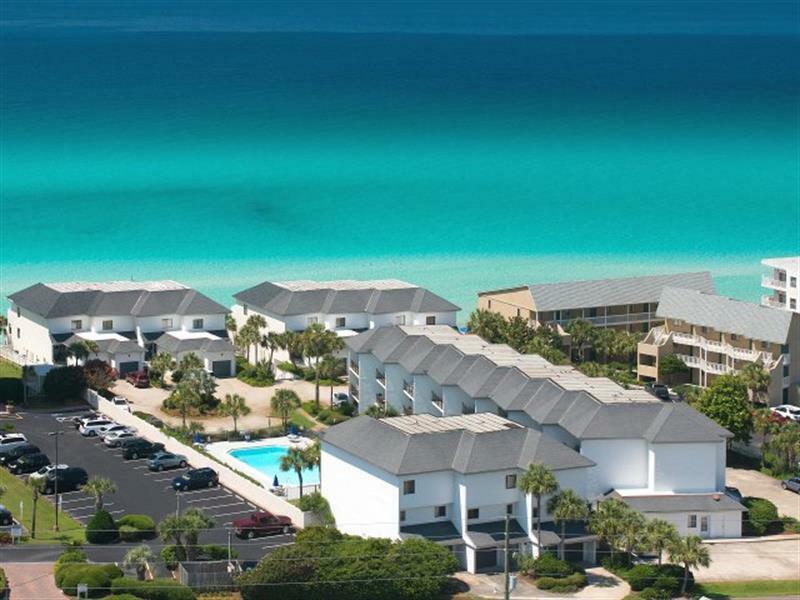 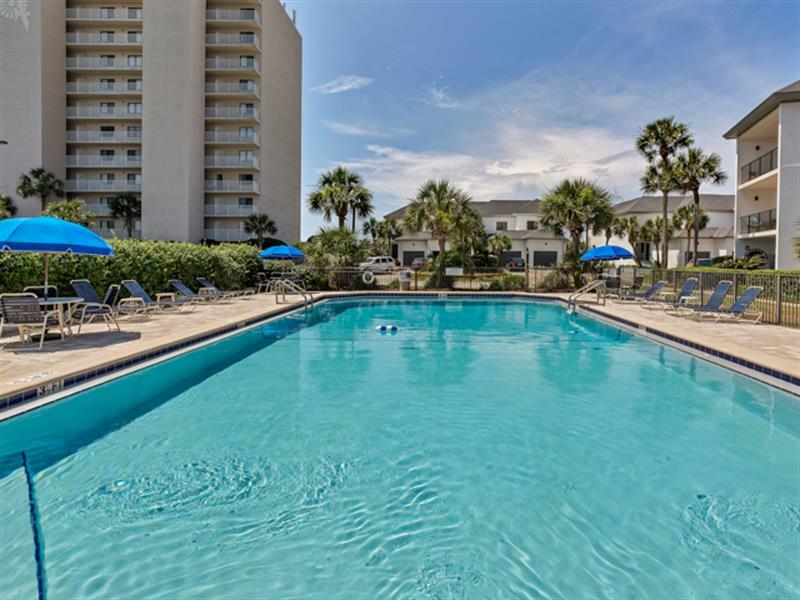 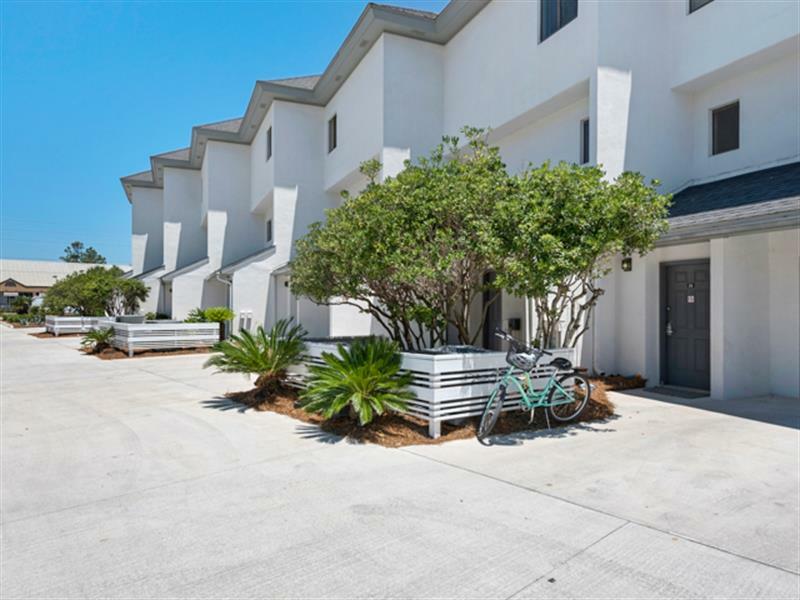 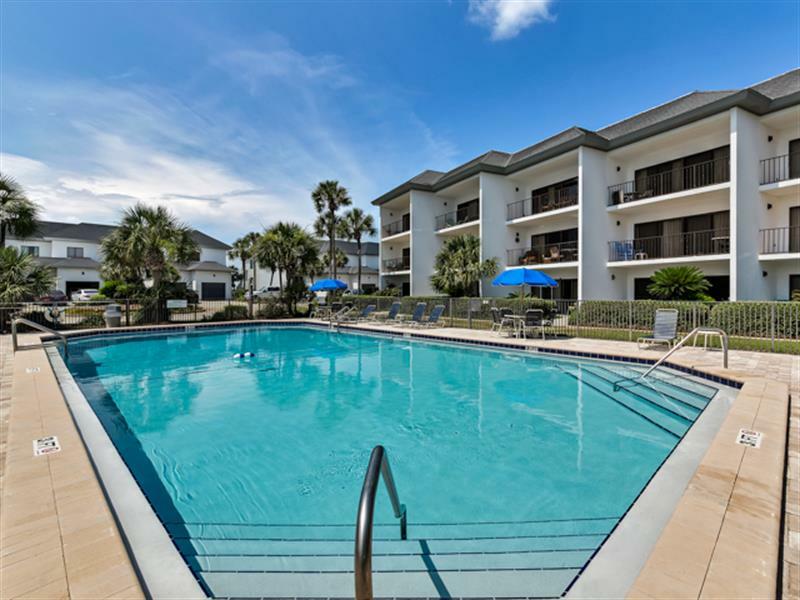 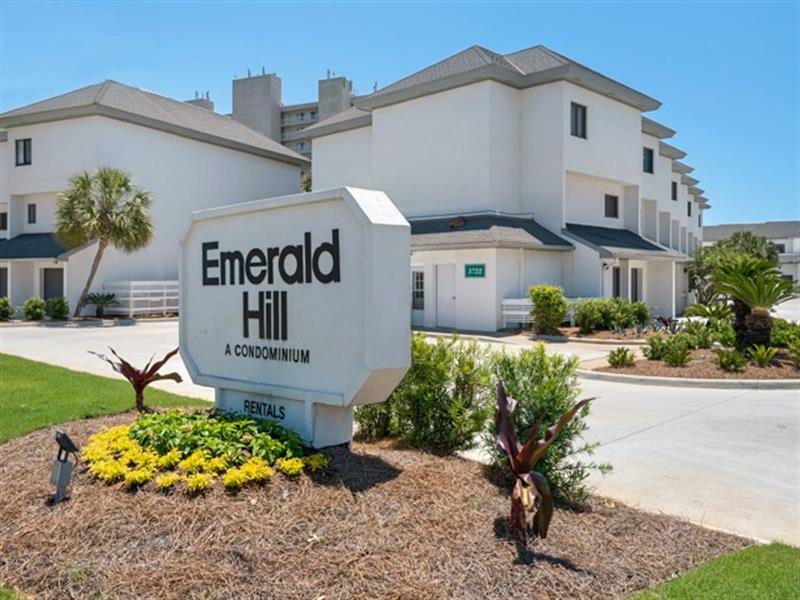 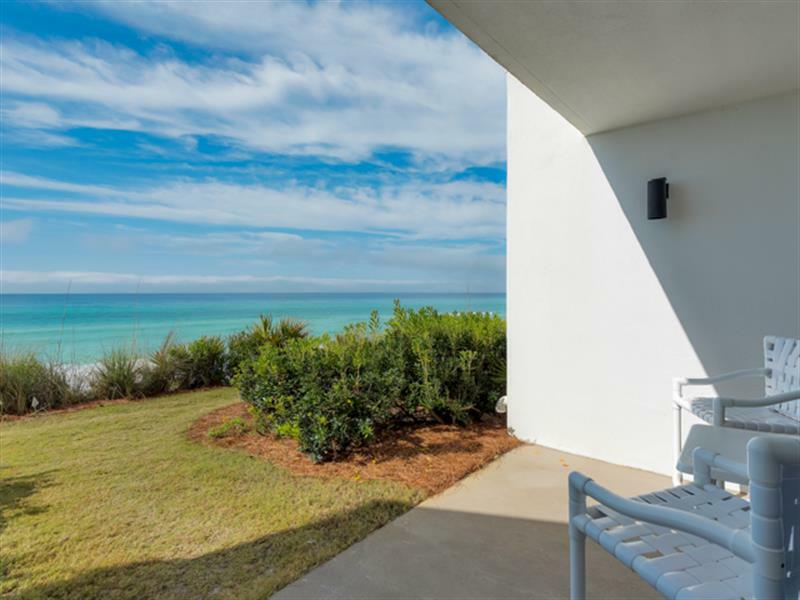 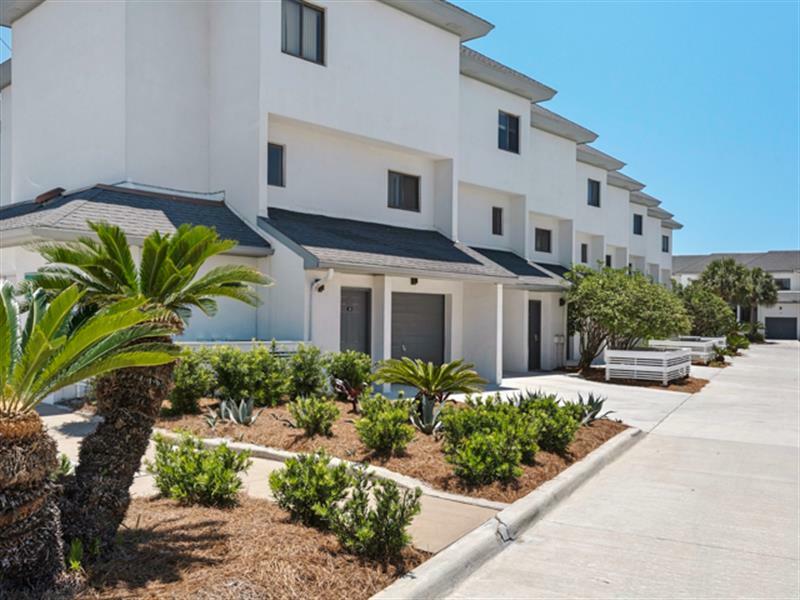 Enjoy relaxing by the pool while reading your favorite book or going for strolls along the white sand beaches that Seagrove is well-known for. 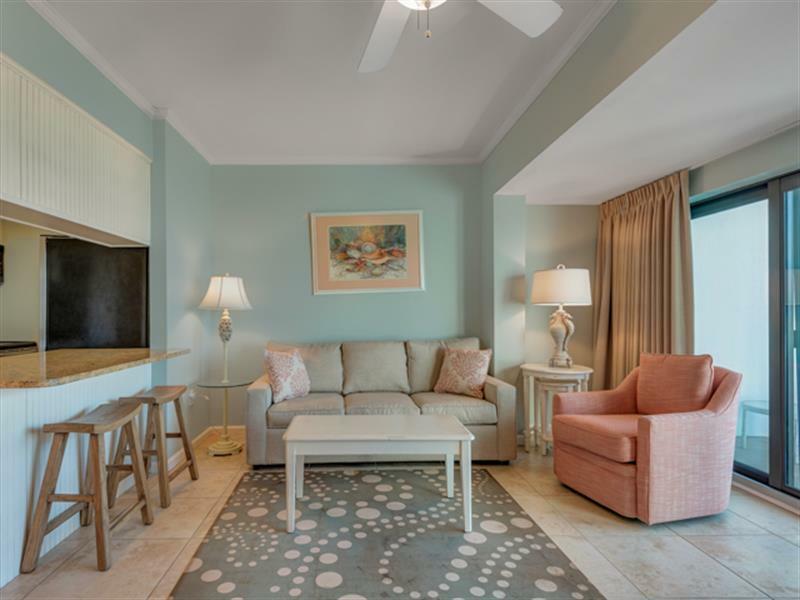 It's a perfect getaway and only a short stroll or bike ride to nearby shops, restaurants and famous Seaside.